Our bay windows pictures page provides users with visuals of bay windows – these can help you imagine what your next project will look like. Bay windows allow the views from outdoors to be easily enjoyed inside. Since a bay window is angled to the outside, it allows occupants to have multiple vistas outside, rather than simply one direct view straight out. 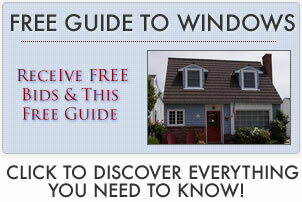 Discover more on bay window prices. When you install a bay in your home, the amount of natural light that enters a home is dramatically increased. 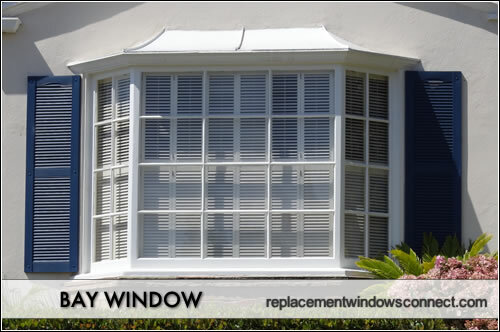 This is due to the multiple panes of glass set in varying directions that are a hallmark of bay window design. Natural light adds beauty to a room, making it feel brighter and cozier. Bays not only make a space feel bigger, they can actually add additional usable space to a room. 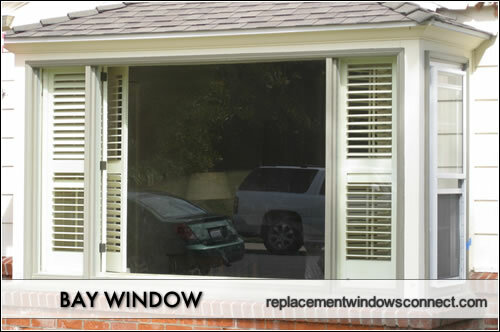 The window panes are angled outward, allowing for more open space within. Some bay windows also have counter or shelf space below or can even house a window seat – the perfect location to sit and enjoy the view. 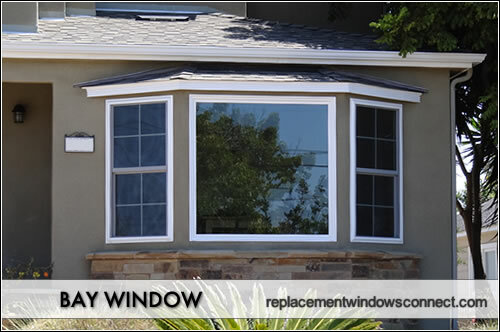 Due to the large expanses of glass that they offer, it is important to select the proper energy efficient series or model to fit the climate in which you live, as well as the location of the windows. This includes options such as low-e coatings, multiple panes, gas fills and more. 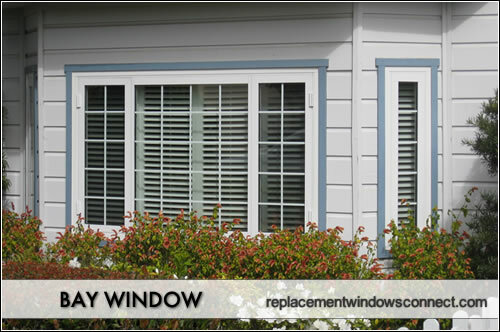 Bay windows come in a variety of styles and design options that can add to the character and style of any type of home. They also create a great sense of balance and scale and add interesting lines to an otherwise flat exterior surface. 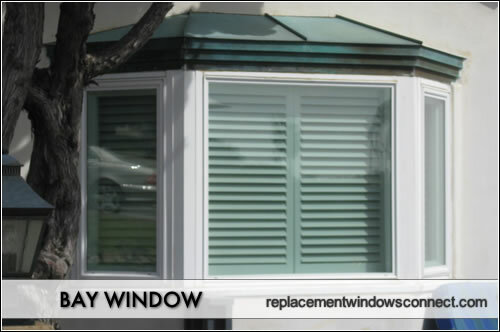 A bay window looks like an elegant addition to a home and can enhance a home’s value by increasing its aesthetic appeal. 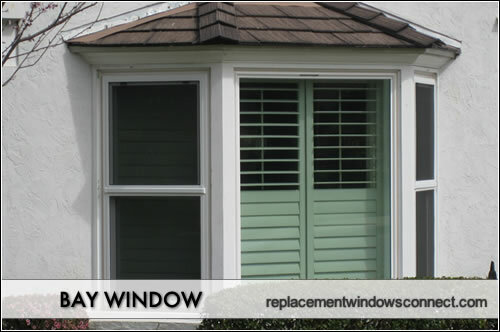 If an energy efficient option is chosen, this is an added bonus due to the increase in the home’s comfort and decrease in energy bills that the window affords the homeowner.